Why Use Cleaner Systems Ltd? 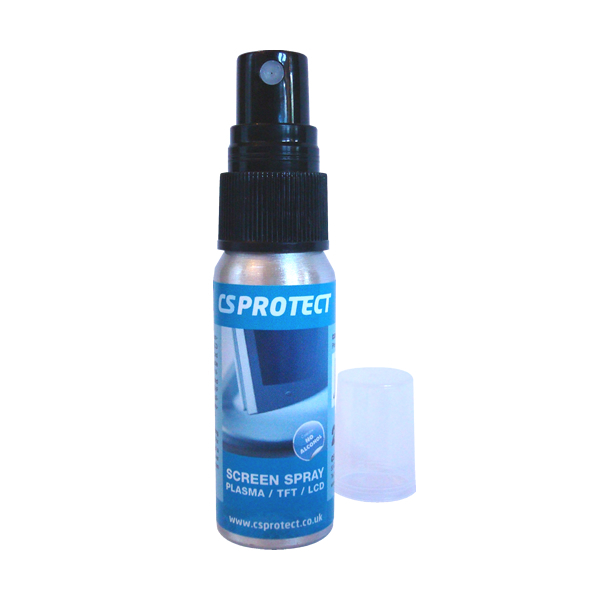 CS Protect Screen Cleaning Spray is formulated using the latest 'nano-technology' to enable the easy cleaning of every type of screen, including Plasma, TFT and LCD screens. It is also suitable for use on PDAs, screen-free filters and all treated and untreated glass surfaces. 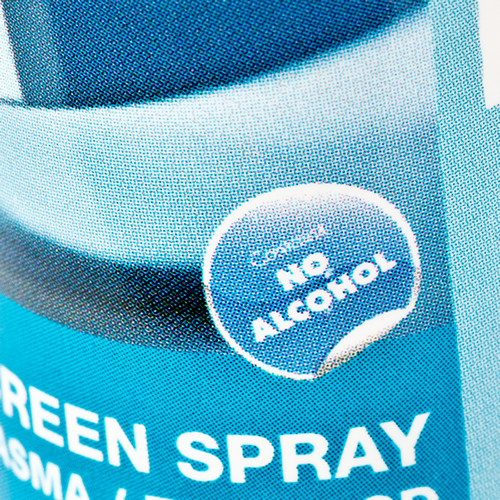 Containing no alcohol, this spray leaves your screen clean, streak free and protected. Before cleaning, switch the screen off and allow it to cool down. Spray the liquid either onto a clean Microfibre Screen Cleaning Cloth (or similar) or the screen itself and then wipe over the area to be cleaned. © 2004-2019 Cleaner Systems Ltd.